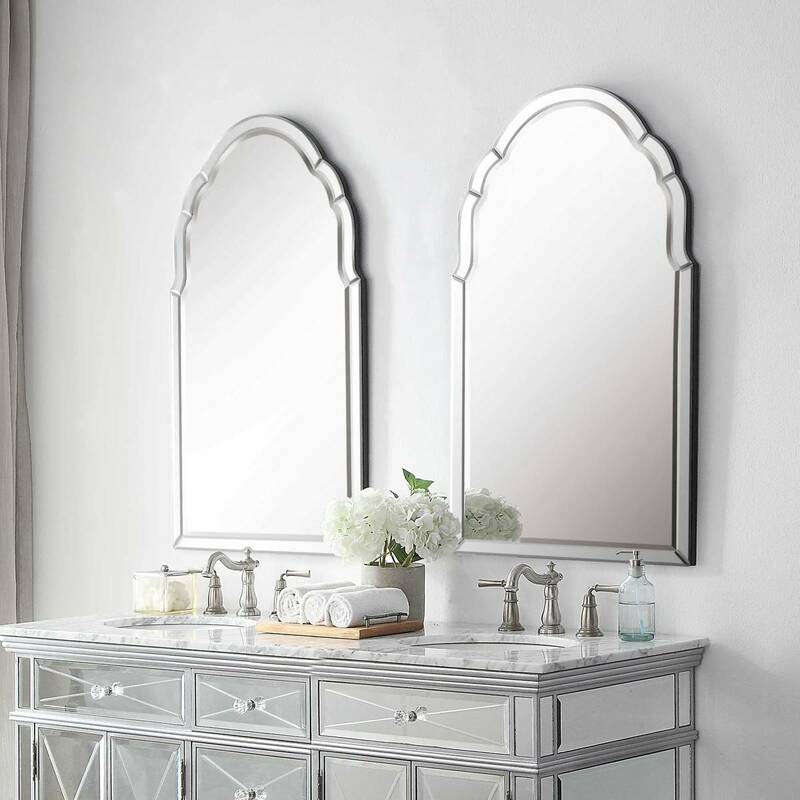 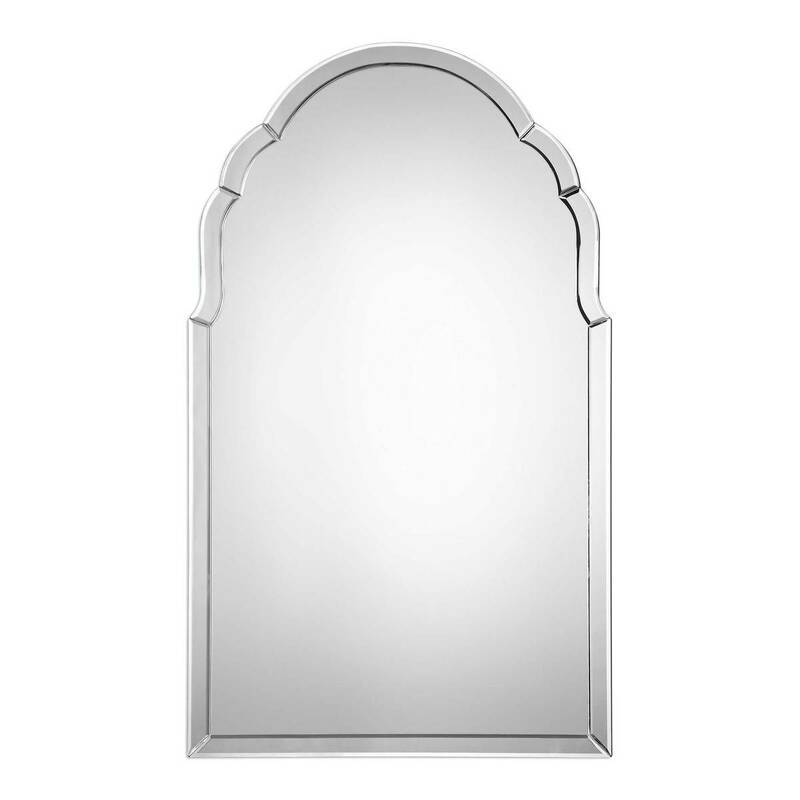 The elegantly shaped arch makes the Uttermost Brayden mirror a timeless classic. 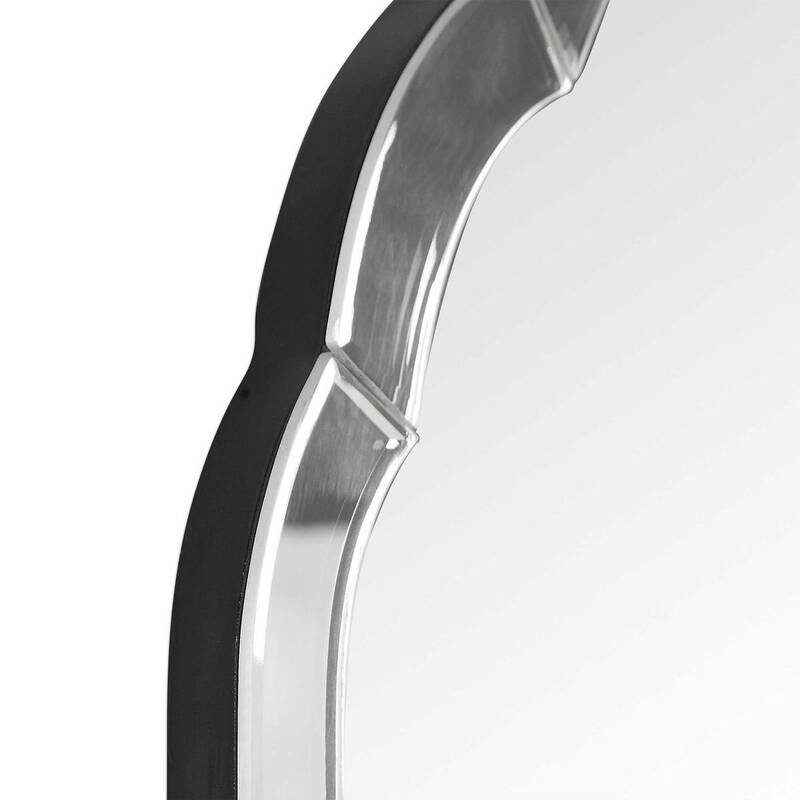 The frameless design on this wall mirror features curved, hand beveled mirrors with a solid wood backing painted black. 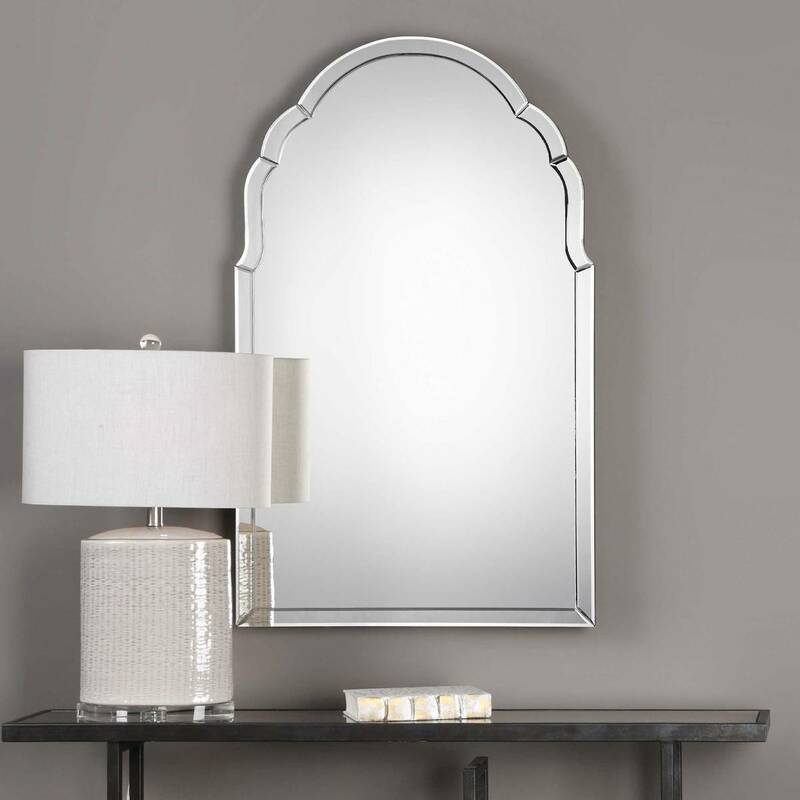 This beauty will add light and depth to your room and will never go out of style. 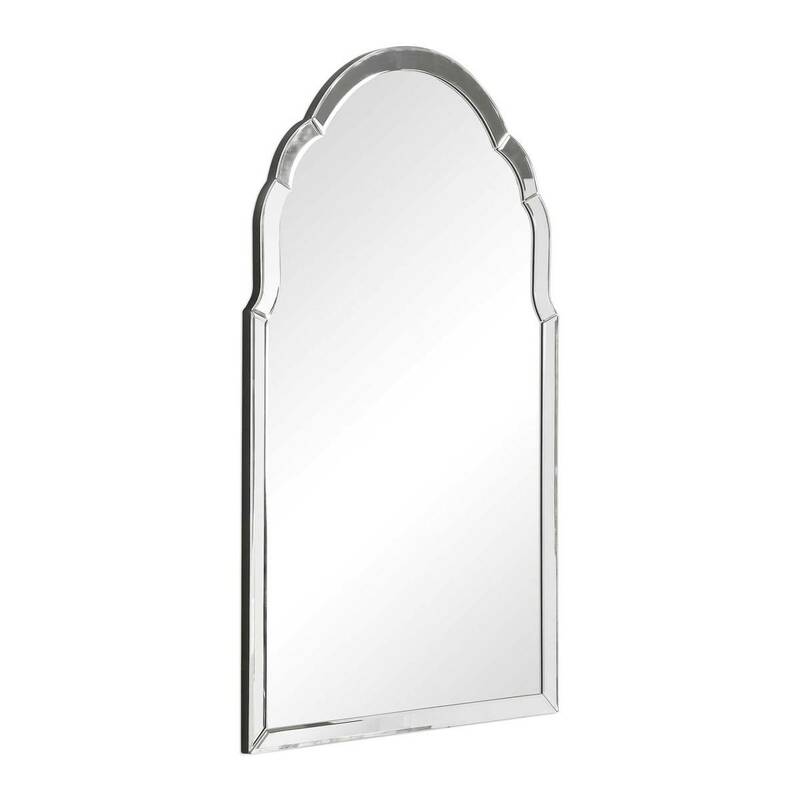 Great mirror, well packaged. 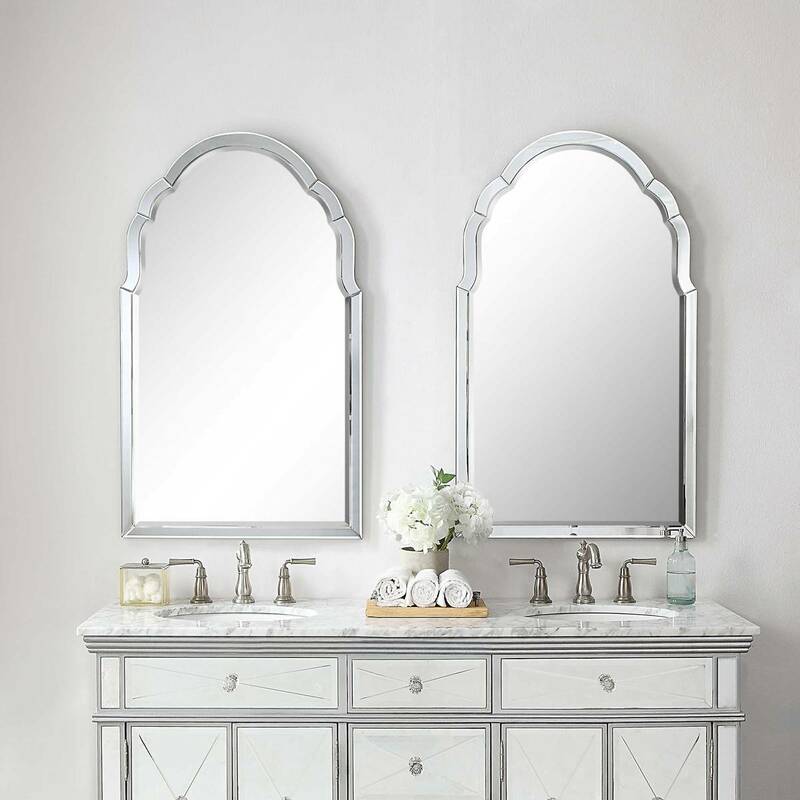 Looks great in our powder room.